Rain showers this evening with clearing overnight. Low around 30F. Winds ESE at 10 to 15 mph. Chance of rain 40%.. Rain showers this evening with clearing overnight. Low around 30F. Winds ESE at 10 to 15 mph. Chance of rain 40%. 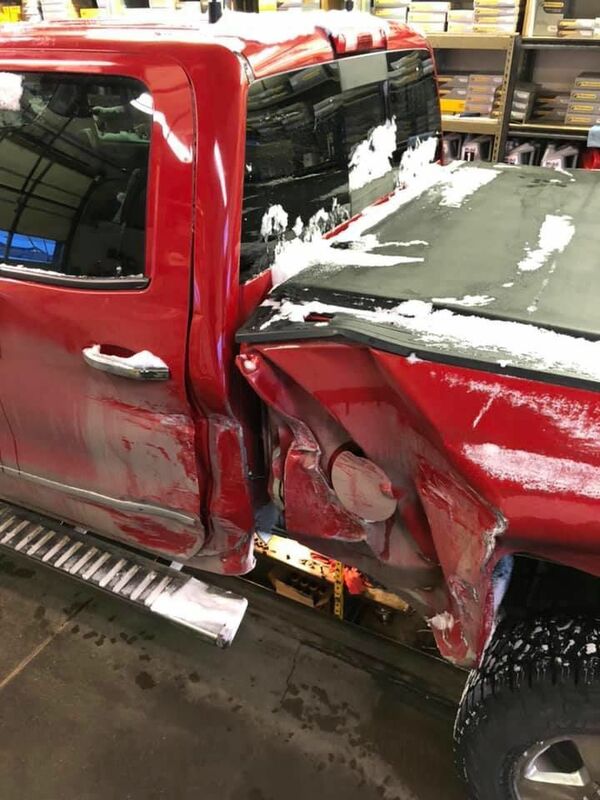 BOZEMAN - A Gallatin County Search and Rescue volunteer was struck by a hit-and-run driver while on a search and rescue mission near Big Sky Tuesday. Bozeman Police are now trying to locate the suspect. The volunteer was helping search for a father and son who were lost in the Spanish Peaks area Tuesday night. The volunteer was driving on Tamarack and was stuck by a driver in a late 1990's or early 2000's white Chevy pickup. The driver of that pickup left it's grill behind at the scene. We're told the volunteer was not injured. 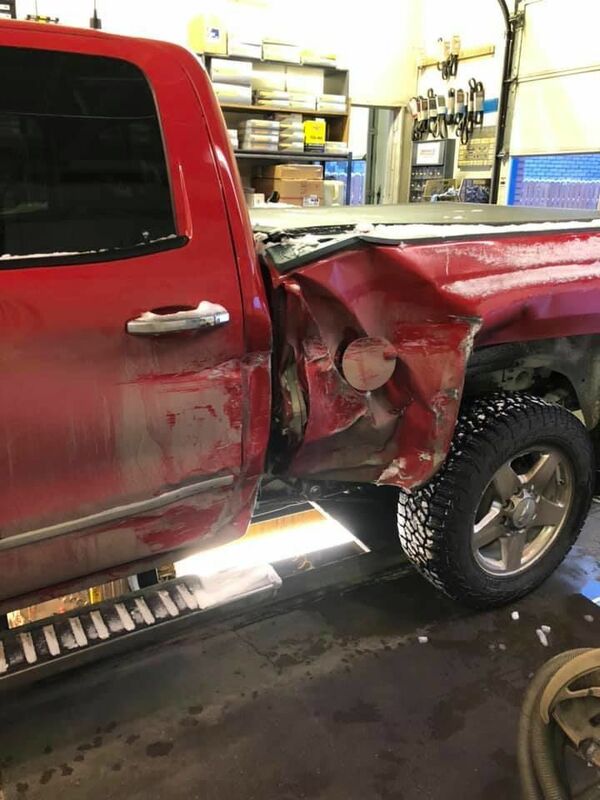 The hit-and-run driver's vehicle sustained significant damage. Anyone with information is asked to call Bozeman Police.